Pastors and Choir Directors: Want to take your choir to the next level? 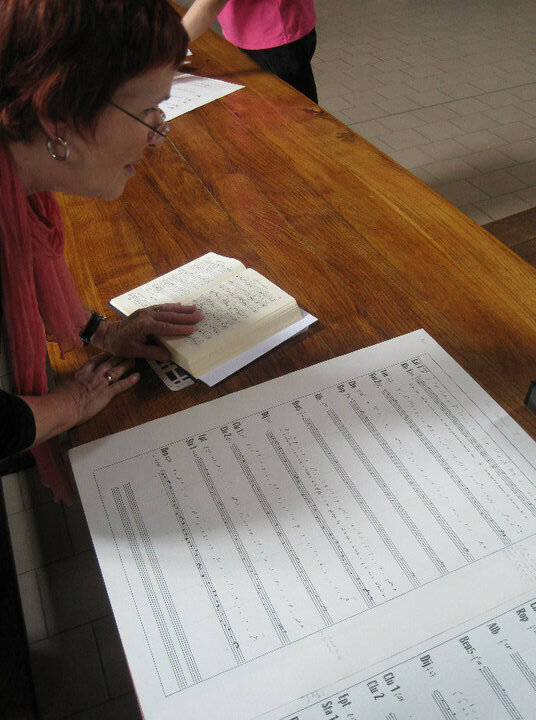 Thinking of adding chant to your church’s repertoire of sacred song? Mary Jane Ballou offers workshops that will help you achieve those goals. Experienced as a choir director and speaker, Mary Jane will turn listeners into singers and unlock the mysteries of a cappella singing and chant. She is engaging, organized, and ready to help. Rehearsal Time Tune-Up – Give Mary Jane your choir for the evening and sit with your singers. She’ll work with you beforehand to define a focus for the time – an introduction to chant and unison unaccompanied singing, improving intonation and focused listening, a mini-motet in English or Latin. Experienced chant choirs can move up a notch with some impartial evaluation and new repertoire. Say Good-Night to God – This evening workshop introduces the Night Office (Compline). This lovely part of the Liturgy of the Hours is an accessible and enjoyable introduction to basic chant principles and requires no previous singing experience. The workshop closes with the actual singing of Compline in a blend of Latin and English. Cherish the Ladies – As a specialist in women’s choral music, Mary Jane can give your ladies an opportunity to work on music on their own without trembling tenors or booming basses. A chance for them to explore the special quality of their own range. Looking for a half or full-day workshop for youth? What about your parish adult education program – isn’t sacred music meant for everyone? Thinking of something else? Call or email Mary Jane to talk over your ideas.